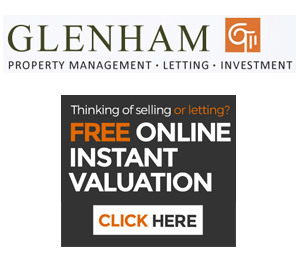 Your email has been verified and you’re now a member of the Glenham Property Investment Club. Have you valued your property yet? If you click the image on the left you’ll be taken to our free online valuation tool. This can give you a rough idea of how much you could be earning per week for your property, have a look.